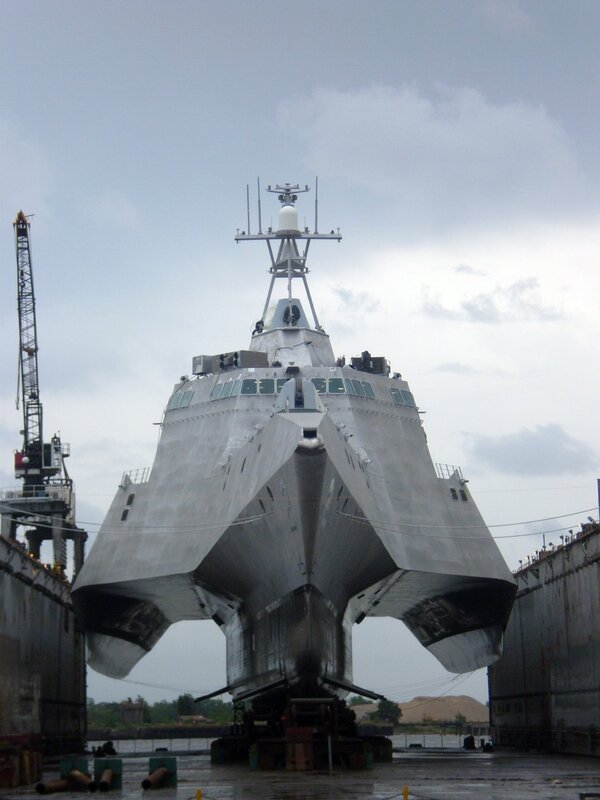 yaar its one of the ships of US navy destroyer. I dont think they made many of these and since its not labelled, so exact type is hard to find. fair enough. I wasn't actually interested in the ship per se, rather on the holes in the side. Perhaps you could shed some light on those. To my eyes it looks like photoshop. "Weight distribution and attempt to lessen the weight" stitch solution. Navy Requirement : Speed + Less crew + Less weight. 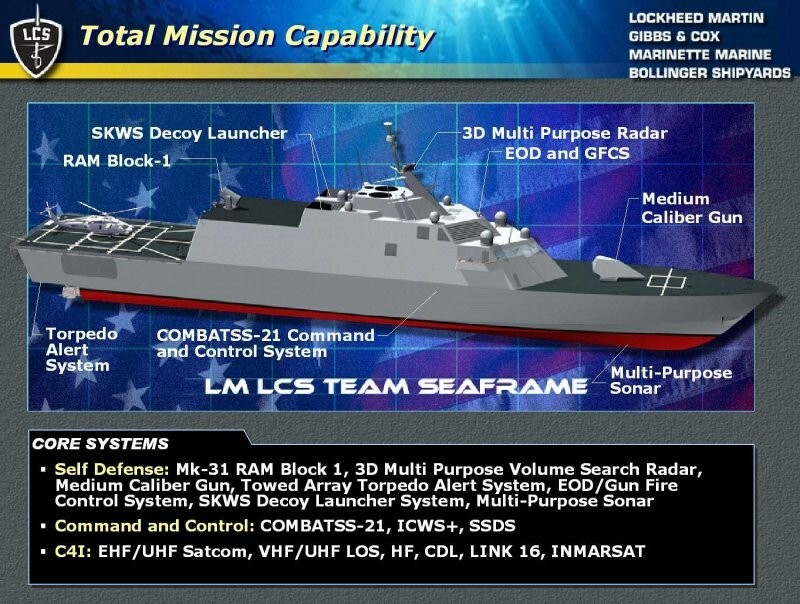 Navy chose both LCS designs. Edited by Magnus, 06 December 2010 - 02:09 PM. Thank you Magnus, I stand corrected. does Pakistan Navy has anti sub marine warfare school ? If you have heard of PNS BAHADUR. a. Sonar Trainer. The sonar trainer consisting of one instructor and eight student consoles can be configured to simulate and practice basic and advance level training exercises. The simulator has sufficient options and tools available to effectively generate various anti-submarine and mine hunting scenarios. Underwater sound profile prediction, weapon firing and platform prediction are few of the important features of this trainer. b. Remotely Operated Underwater Vehicle (ROV) Simulator. The simulator consisting of an instructor and nine student consoles is a real time simulator used to train the officers and sailors in handling of underwater remotely operated vehicles against modern state of the art mines. It is used for identification and neutralization of mines after their detection and classification. c. Sonar Mockup. The sonar mockups have been designed to educate the trainees the function of various control panel on sonar system.